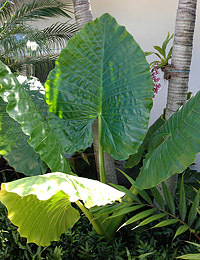 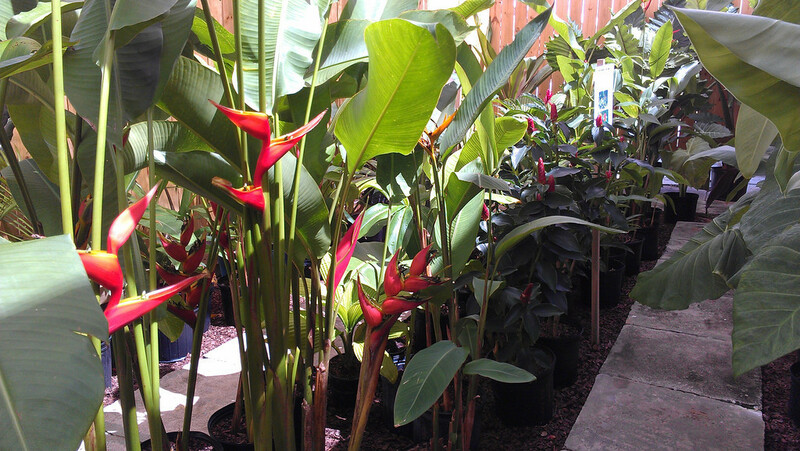 We have a ton of new plant stock up at the nursery now! 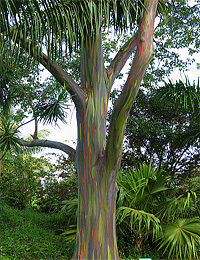 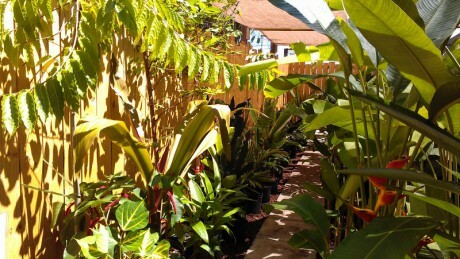 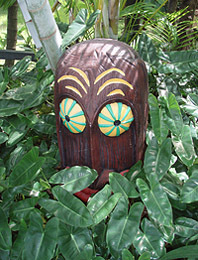 Some Rainbow Eucalyptus Trees for a very good price ($90) – they won’t last much longer. 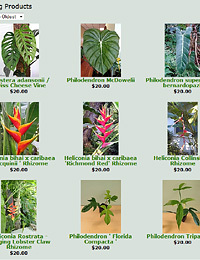 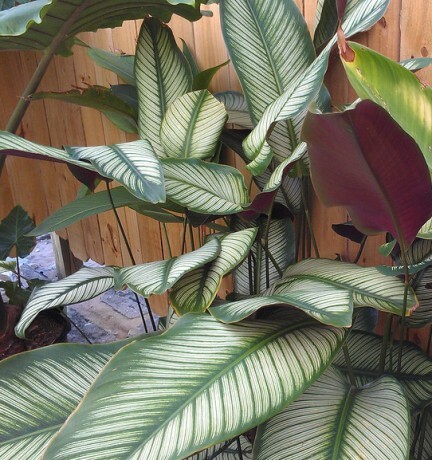 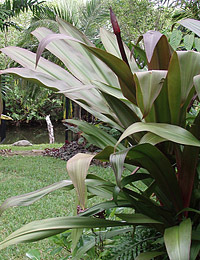 and some more interesting tropicals like Calathea Majestica, various new Cordylines and Chenile Plant.